Conveniently located about half-way between Battle Creek and Kalamazoo, Avalon Farms has been operated by the Leach family since 1932. 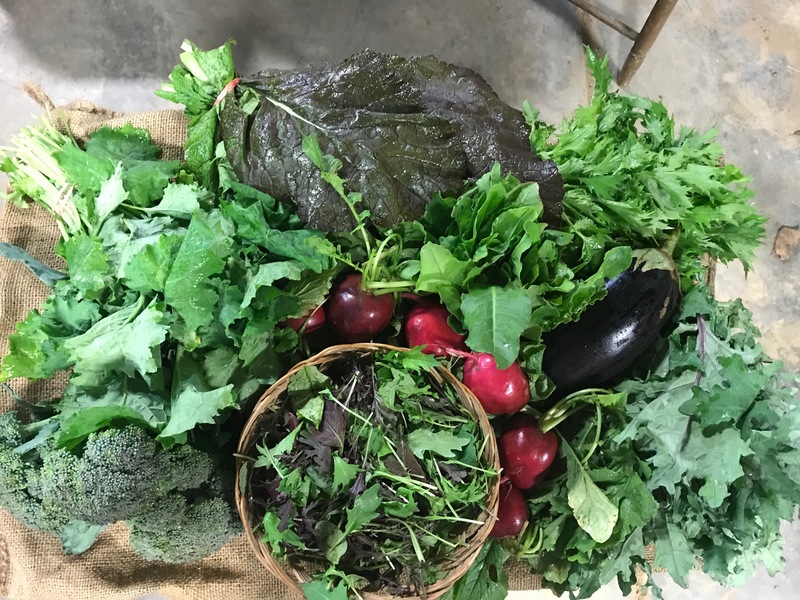 We started our Share of the Farm CSA to help our customers use more of what is grown on our farm and throughout Michigan. Have your share your way! Choose where and when you get it. Choose what’s in it each week! 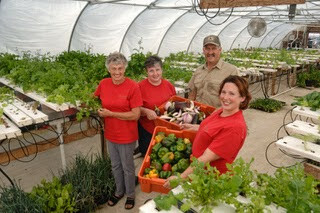 24 weeks of eating the fresh and local bounty of Avalon Farms Homegrown Share of the Farm. Make it yours today. Not ready to commit to being a full-time member yet or are all shares sold out? Subscribe to the Farm Stand for Avalon Farms Homegrown and get the chance to purchase a share each week that there is a harvest bounty.